I'm thrilled to have Juliet here today from Tartankiwi. 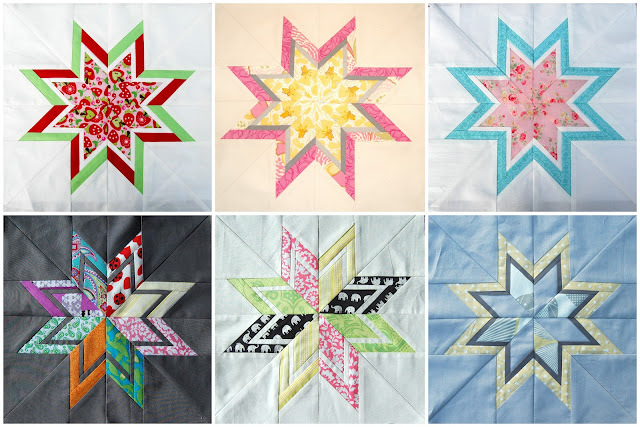 She usually posts on WIP Wednesday at Freshly Pieced and I really fell in love with some of her projects. So thanks for being here today, Juliet! How did you choose the name Tartankiwi? I really really struggled coming up with a blog name. I knew I wanted to start a blog, but just couldn't think of a name for it. I had a total and utter brain freeze- seriously NOTHING decent came to mind! Finally I read some advice which said not to stress too much about a title as you can always change it at a later date. 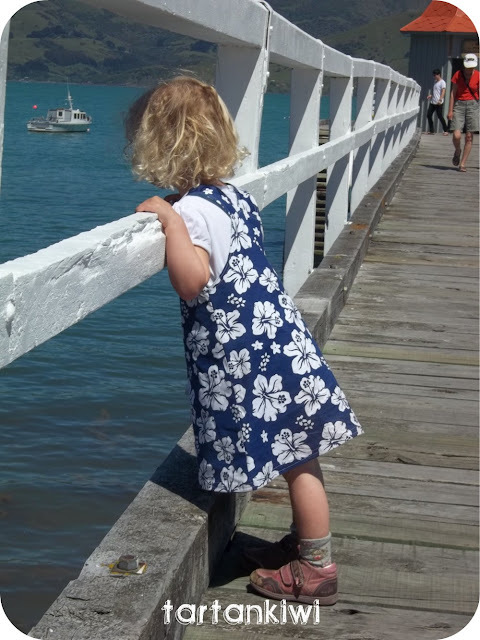 I realised that I was in danger of never starting a blog if I kept up the way that I was going, so I chose something which seemed to suit my life at that time (as mother to one and a half children) and started blogging. The problem was that I HATED the title. I could sort of live with it when I read it, but when I went to a bloggy get together with a bunch of local bloggers and found myself being introduced as "Juliet of Craft and Nappies", I felt myself visibly cringing every time that I heard it. This introduction was often followed by "you know, Tartankiwi". My blogger identity has always been Tartankiwi you see. Tartan because I'm Scottish and Kiwi because my home is in New Zealand (it still surprises me how many people don't realise the significance). 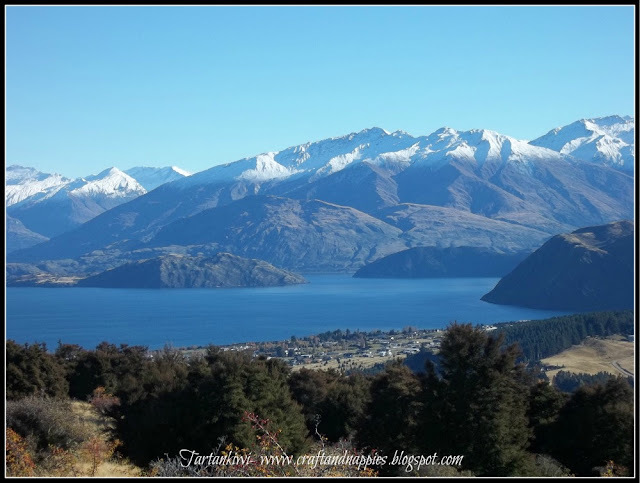 Ok, I confess, its not this part of New Zealand that I live in, but maybe this helps you to understand why I fell in love with this beautiful country! I kept trying to think of a better blog name but nothing would come. Finally, my friend Deb turned to me and commented that "Craft and Nappies" really was a terrible blog name as I never wrote about nappies. I agreed full heartedly, but admitted that I was at a loss for a better name. She immediately suggested that I use Tartankiwi and pointed out that this was how she knew me anyway! She said that it described me perfectly. The more that I thought about it, the more that I liked the idea and by the end of the afternoon my blog had a new name. Ug, I can't even begin to remember the names that were auditioned and chucked out with the exception of the cringe inducing "Craft and Nappies". I love Tartankiwi. It describes who I am and where I came from, and doesn't limit me or my blog to a certain creative direction. 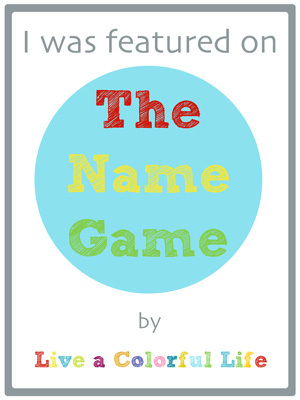 My blog has evolved a lot since the early days, but yet the name still fits. I guess that my only slight issue with the title is the fact that the name Tartankiwi is fairly popular on online forums. If you do a goggle search and come across a paintball nut, an x-box fanatic or other such characters online, I can assure you that its not me (honest!)!!! Thanks so much for playing the Name Game today. You chose a name that suits you perfectly! Mary on Lake Pulaski said...I have crocheted before, but it's been so long that I've forgotten everything! This would be the perfect book to get back into it! 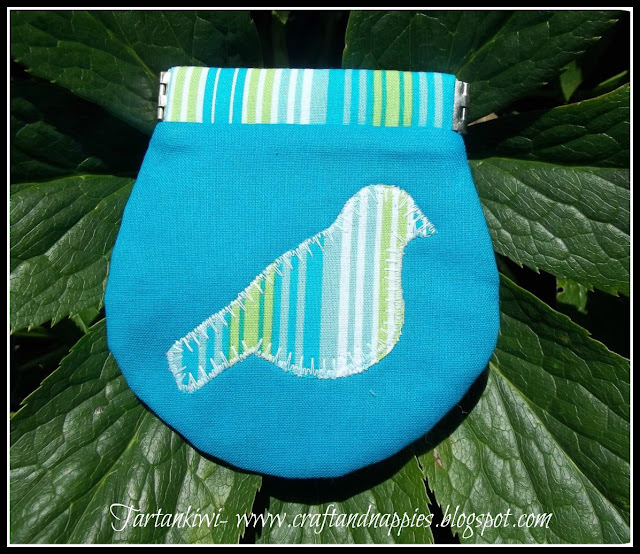 TartanKiwi is a new blog to me! I think I better go and check it out! 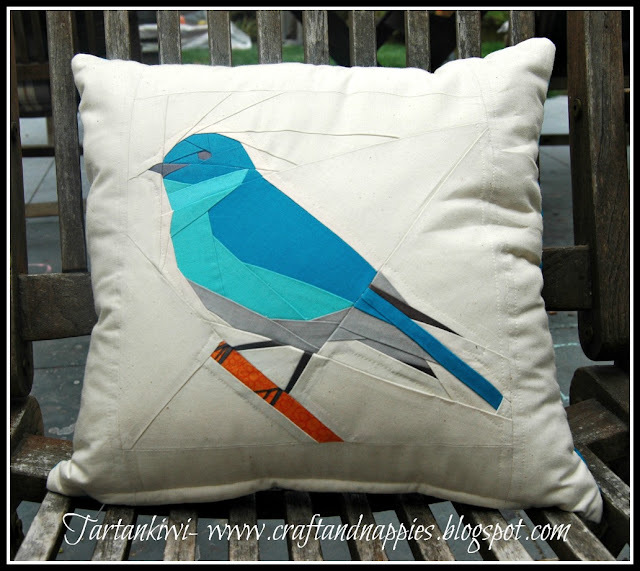 That bird pillow is so cute! So talented. Katy tells it like it is! My sister lives in NZ so I totally see the love! Maybe if you spend your whole plane ride on crochet, you can help me when you get to MN....in a FEW days Cindy!! Thanks for the great give away! I think it's pretty funny that people have trouble figuring out the name... Maybe because I come from Scots who settled in Canada, Tartan Kiwi makes perfect sense to me. Lovely work. Cindy, I really enjoy your NameGame! 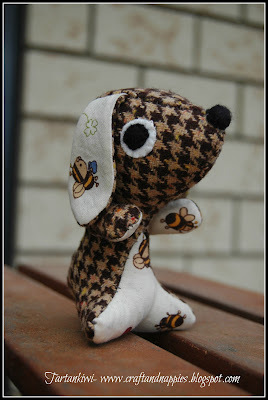 Lovely post, it's not easy to choose a name, but I think TartanKiwi is perfect ! Is it braggy to say I figured it out? 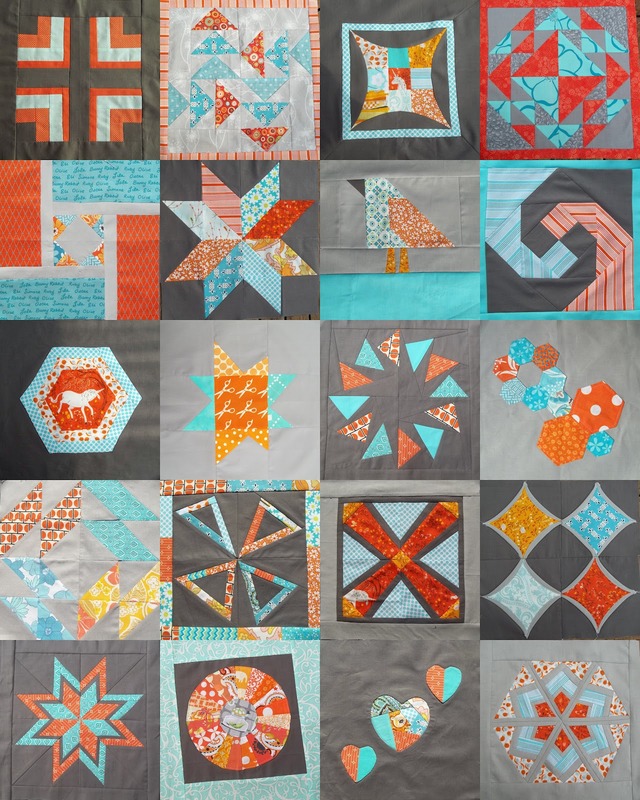 Love the name tartankiwi and love her projects too!